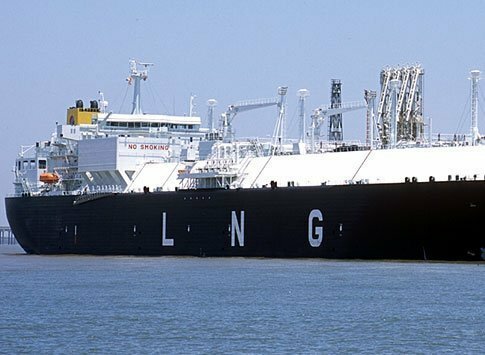 Alpha Gas, a unit of Greek owner Anna Kanellakis’ Pantheon Tankers, has placed an order at South Korean shipbuilder Daewoo Shipbuilding & Marine Engineering (DSME) for the contruction of two 173,400 cu m LNG carriers. The vessel will be built at DSME’s Okpo shipyard, and delivery of the vessels are scheduled at the end of 2020. The total price for the two vessels is around $370m. DSME said it expects more LNG carrier orders to follow due to the improvement of the market. The shipyard has won orders for eight LNG carriers in total so far this year. The fleet of Alpha Gas will be increased to three LNG carriers upon delivery of the two vessels.